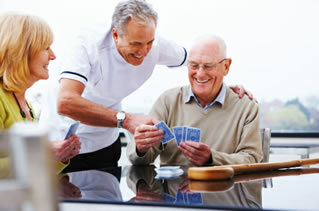 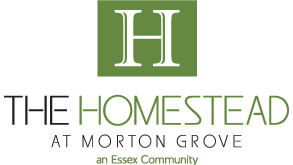 The Homestead at Morton Grove offers residents a maintenance-free lifestyle without financial worries. 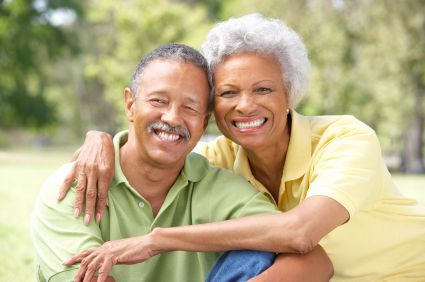 As a resident you will enjoy a maintenance-free lifestyle and the opportunity to expand your horizons, make new friends, and entertain your family and friends in our graciously appointed “Community Life” spaces. 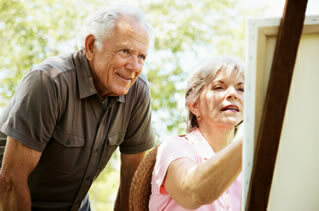 Explore the difference….experience the lifestyle.